Only the Czechs can beat the Germans at the amount of beer they consume per capita. Nevertheless, the Germans drink an astounding 100 liters a year per capita. No surprise, since Germany produces close to 10.000 hectoliters of beer in its over 1300 breweries. German beer is brewed according to strict rules, the Reinheitsgebot or German Beer Purity Law. According to this law, a beer may only contain water, barley, hops and yeast. The Day of the German Beer is celebrated annually on April 23rd, but let’s not kid ourselves. Every day is Beer Day in Germany. No one bakes bread or bread rolls like the Germans and no German can spend a holiday abroad without lamenting the lack of German bread. A traditional German breakfast comes with a basket of bread rolls and the German word for dinner Abendbrot roughly translates to evening bread. Every German region has its own term for a slice of bread with cheese or sausage, and most parents will make their kids a Butterbrot like that as a school lunch. 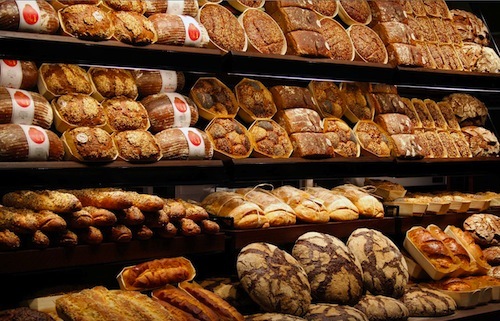 There are around 1200 types of bread in Germany, so as a rule of thumb: Pick the darkest bread with the most seeds. Germans scoff at white bread. On average, a typical German consumes 30kg of sausage and ham a year. Or rather: A typical German man, as German women eat only about half that amount. 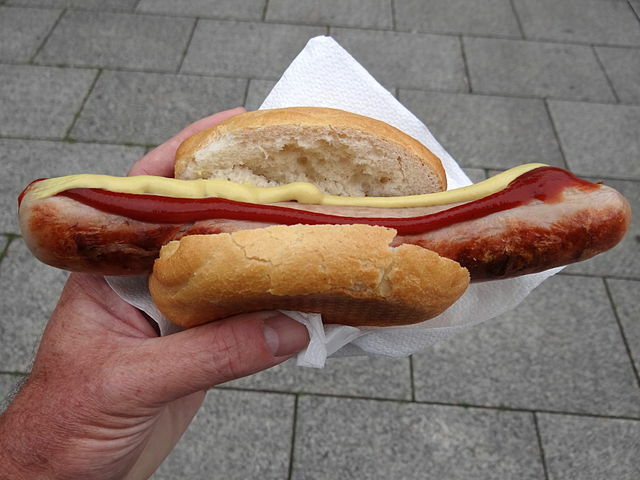 Germans can eat sausages at any time of day. In fact, the Bavarian Weisswurst, literally white sausage, is meant to be consumed only before 11 am; with a beer of course. Every German loves a fried sausage while Hamburg and Berlin are in a rivalry over who invented the Currywurst, a fried pork sausage topped with ketchup and curry powder. Want to learn more? There’s a German Currywurst Museum in Berlin. Recent scandals aside, Germans know how to make a good car. After all, the inventor of the first usable automobile, Carl Benz, was a German. Germany is the fourth largest car producer in the world, following China, the US, and Japan. Nearly 800.000 Germans are employed in the car manufacturing sector. Volkswagen, Audi, BMW, Mercedes-Benz and Porsche are just a few of the German car brands. 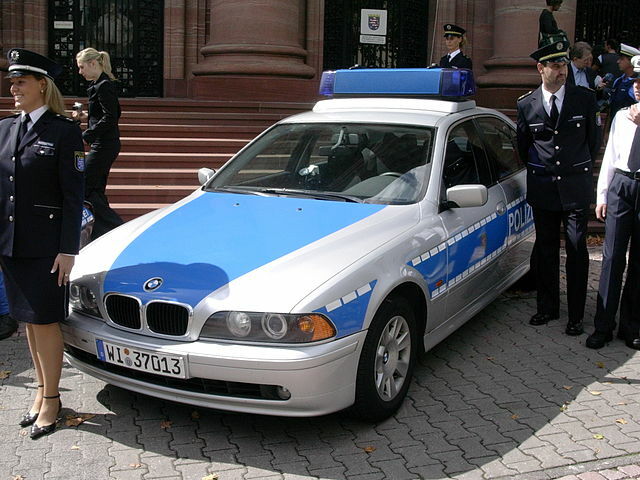 Even though Germany is famous for its cars, you don’t really need a car in Germany. 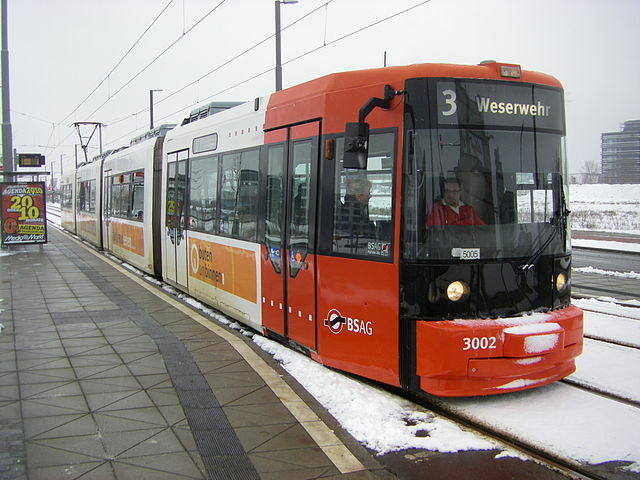 Every city has excellent public transport, be it trains or buses or even the Wuppertal Suspension Railway, a worldwide unique method of transport. German buses and trains usually arrive on schedule, which you will find affixed somewhere at the station or bus stop. Germans don’t understand how luxurious their infrastructure is, so you will often find them ranting about the German Railway, which was seven minutes late again. You cannot think classical music without thinking of Germany. The field of classical music would be barren without composers like Johann Sebastian Bach, Georg Friedrich Händel, Ludwig van Beethoven or Richard Wagner. 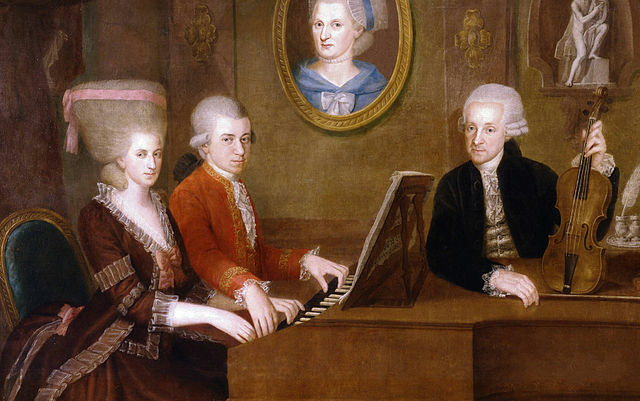 The Austrians and Germans are still fighting over who gets to declare Wolfgang Amadeus Mozart as their own. Today, Berlin has one of the most revered orchestras with the Berlin Philarmonic. Less of a fan of classical music? Germany also has some top-notch electronic music DJs. Even though university education is cheap, not everyone wants to pursue it. That’s why in Germany you have excellent apprenticeships in all manners of fields. 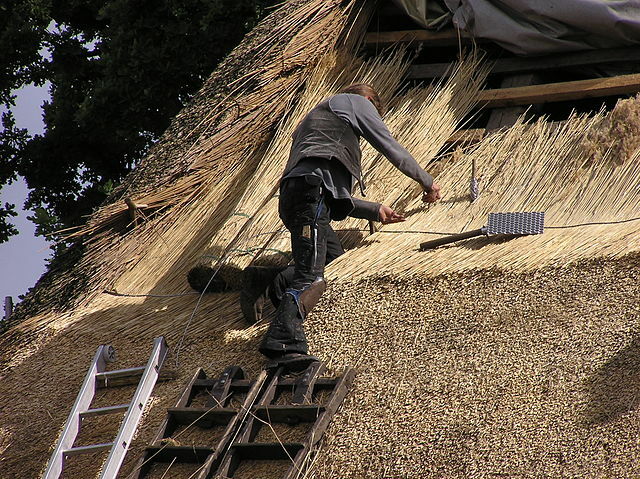 They ensure that the apprentices are paid a fair price for their work and end their apprenticeship an expert in their field. 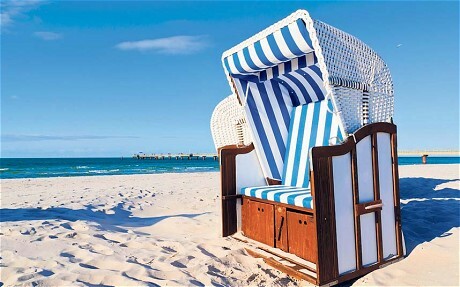 Germans value their weekends, and oh do they value their Sundays. Sunday rest is regulated by law. There’s a sales ban on Sundays, so if you run out of food, you will have to go shopping at a petrol station. Some states allow video stores to be open on Sundays, but there is one state which forbids it to even automated video rental machines to be operational on Sundays. Germans love their playgrounds and most Germans that you meet probably spent the majority of their childhood on a playground. They are everywhere. In Bavaria, there is even a law stating that every newly built house with more than three apartments must provide a playground if there isn’t already one in the immediate facility. 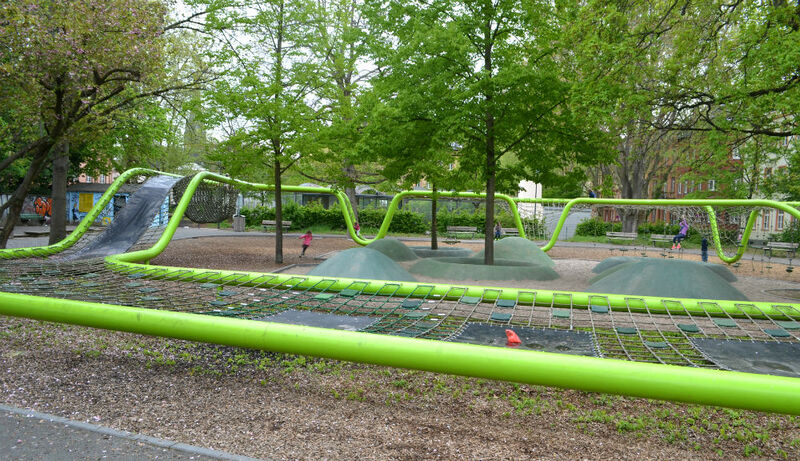 Accidents can happen, but German playgrounds are safer than others. They need to be inspected every one to three months. 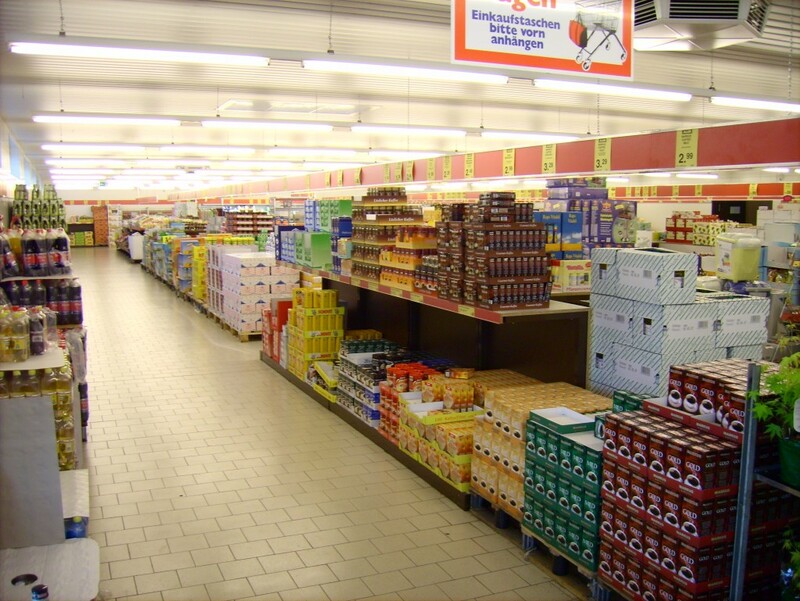 While German supermarkets are well stocked, they are not famous for the variety they offer. Sure, there is probably at least one organic option for every mass product, but that will hardly blow you away. Be prepared to be amazed when you reach the checkout line. German checkout assistants scan between 40 and 60 items a minute. Just a second ago you were standing in a long queue and now that line is waiting for you to finally pack the items your cashier just scanned at record speed and get out of here. Sure, Brazil won the World Cup five times and Germany only won four times, but Germany can claim other titles. The Germans are the current champions, Lothar Matthäus has played the most World Cup games with 25 games, and Miroslav Klose, also a German, is the World Cup top goalscorer. He scored 16 goals, which is 1/14 of the goals Germany scored altogether. With that they, you guessed it, lead the list. You don’t need to be a Michael Schumacher Fan to be aware that Germans are great drivers. No surprise there, they have the Autobahn after all and all those cars driving without a speed limit can only work when people know what they are doing. But do you know what they also have? They have something called a Verkehrsübungsplatz, literally a traffic practice area. From primary school onwards, Germans go there to learn how to interact with traffic and follow the rules. In the past, the territory that is now Germany composed of a huge amount of little kingdoms and duchies and principalities. Obviously every king, duke or prince needed at least one castle, so they have amassed over time. 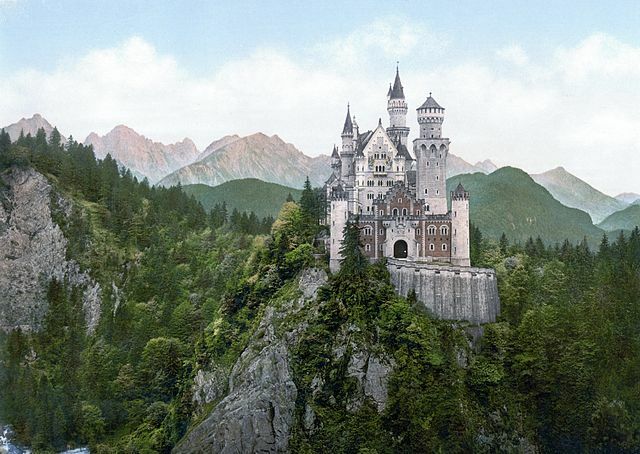 There used to be around 25.000 castles in Germany, many of which are now ruins. But even if only one tenth of them are still there, that still leaves 2500 castles for you to go and visit. Germany has the oldest healthcare system worldwide. 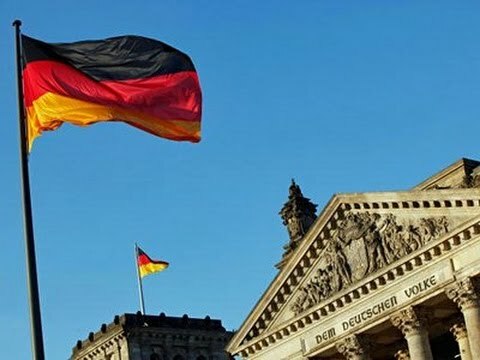 Germans are required by law to be a member of the state health insurance and only about 150.000 Germans are not currently insured. That means that 99.8% of Germans are members of either the state health care fund or a private insurance company. Nakedness is not a big deal in Germany. Children grow up seeing their parents naked, and strangers see each other naked in the sauna or, should the sun be shining, at one of the many naked lakes, beaches or parks. A 2014 study found that Germans are the most accepting of nakedness worldwide. Each third participant said that they had been naked in public at least once in their life. 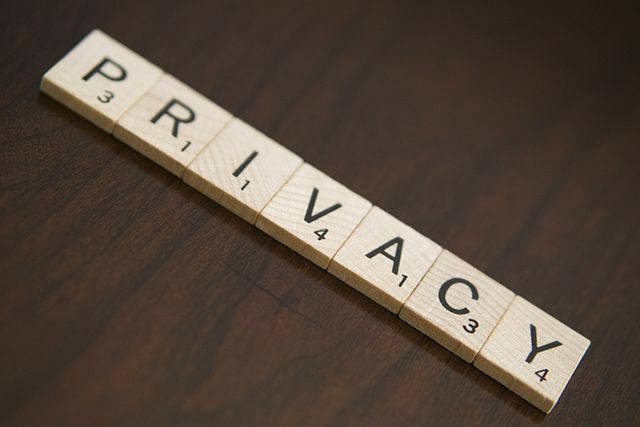 Germans might not have an issue showing you their naked body, but they value privacy and know how to keep their data private. Many Germans boycott Facebook or unencrypted messaging apps like Whatsapp, and Google Street View had to obscure large parts of Germany because house owners complained. 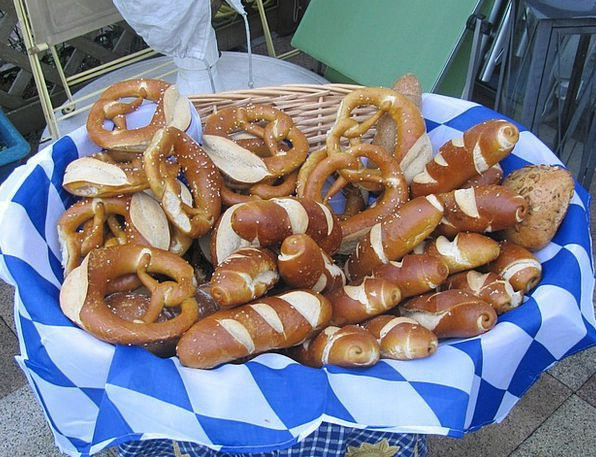 Germans aren’t known for their cuisine, but they are known for their baked goods. In German bakeries and confectionary shops, you will find more cakes and baked goods than you could imagine. They come in all shapes and sizes and no matter what time of the year, there will always be some sort of seasonal specialty. 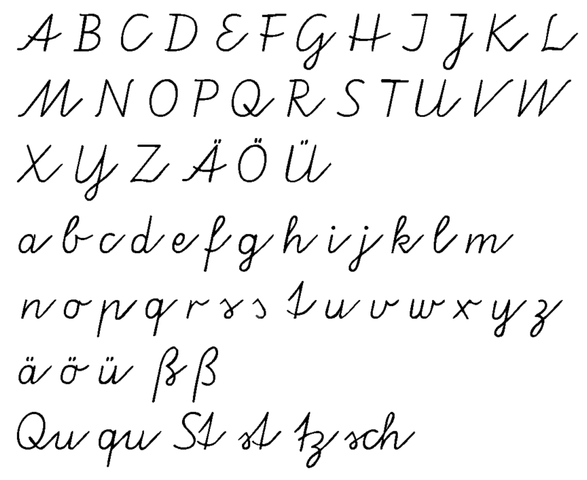 Mark Twain wrote an essay called “The Awful German Language” when in fact it is the third most taught secondary language worldwide. There are many untranslatable words in German that have made their way into English and other languages. Some words are less known, such as Kummerspeck, meaning ‘sorrow fat’ or Fernweh, meaning a longing to go to a far away place. Until 2007, Germans that wanted to study at a German university didn’t have to pay tuition. Even now, only seven states introduced tuition at their universities and one state has already gotten rid of them again. And don’t think Ivy League tuition. 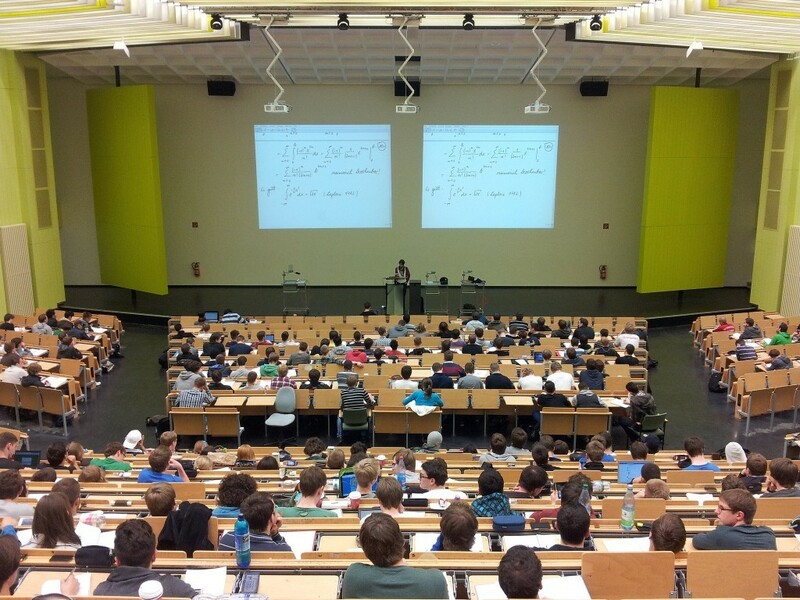 On average, tuition at a German university costs around 500 EUR per semester. Germans are equally ridiculed and admired for their punctuality. But their organizational skills span much farther than that. 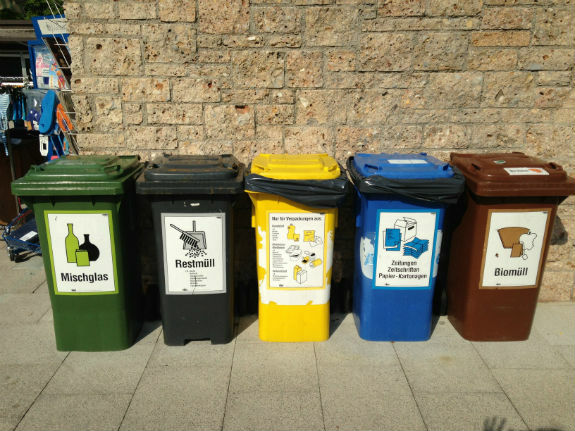 In Germany, bureaucracy is key. Otherwise, the trains wouldn’t come on time and the playgrounds wouldn’t be inspected regularly. Germany might be the only nation in which children can’t wait for their first day in school. 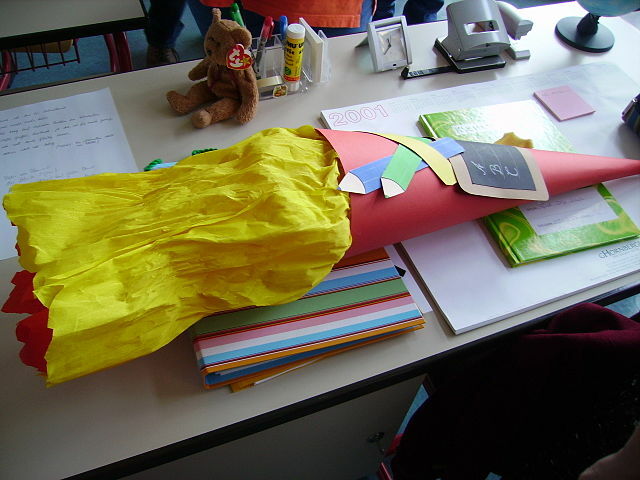 They are handed a large, decorated cone that is filled with sweets and toys to congratulate them for beginning school. And when I say large, I mean large. It is not uncommon to see German first graders with Schultüten that are bigger in size than they are.